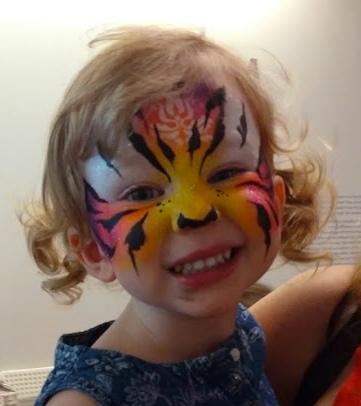 The Cincinnati Contemporary Art Museum had their annual Family Fun Day. 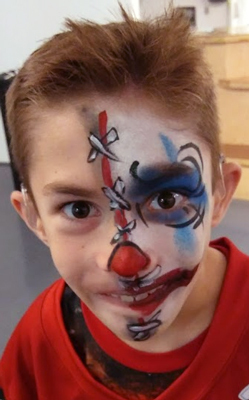 The museum’s theme this month is clowns. Not everyone was a clown, but we had so much fun. Girls and boys loved doing the clowns today at the museum. Creepy clowns were very popular. 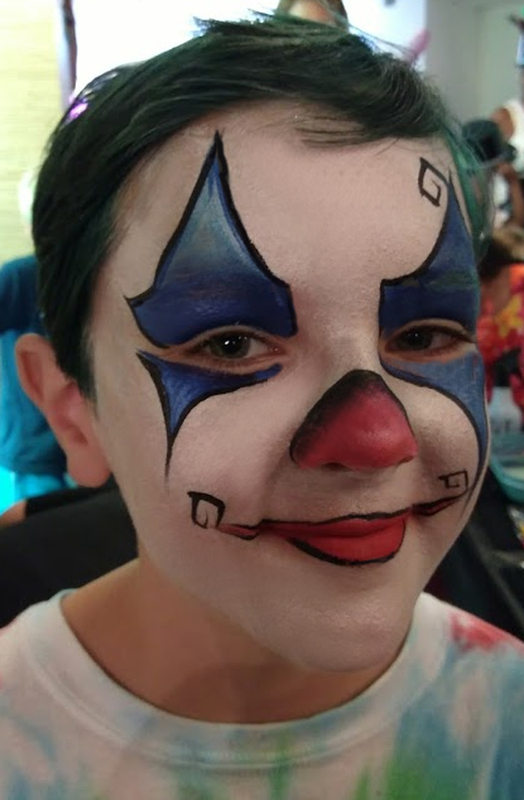 My face painting partner Lisa made this boys day. Not everyone was a tiger. She was so adorable I had to include her in this post. This entry was posted in Recent Events on July 22, 2017 by Joyce.